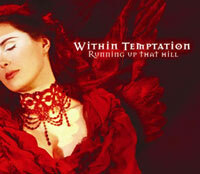 Within Temptation has been a gothic metal band in the past and now is a symphonic metal band from The Netherlands, consisting of Sharon den Adel (vocals), Robert Westerholt (guitars), Jeroen van Veen (bass), Stephen van Haestregt (drums), Martijn Spierenburg (keyboards) and Ruud Adrianus Jolie (guitar). 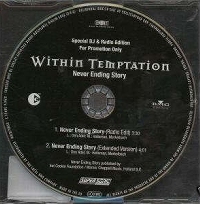 Within Temptation started back in 1996 and released their first demo called Enter. 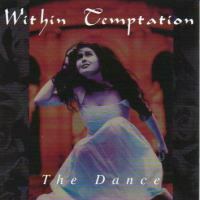 The demo was followed by an album that was also named Enter, this album was quickly followed by The Dance in 1998. Their final breakthrough was Mother Earth in 2000. 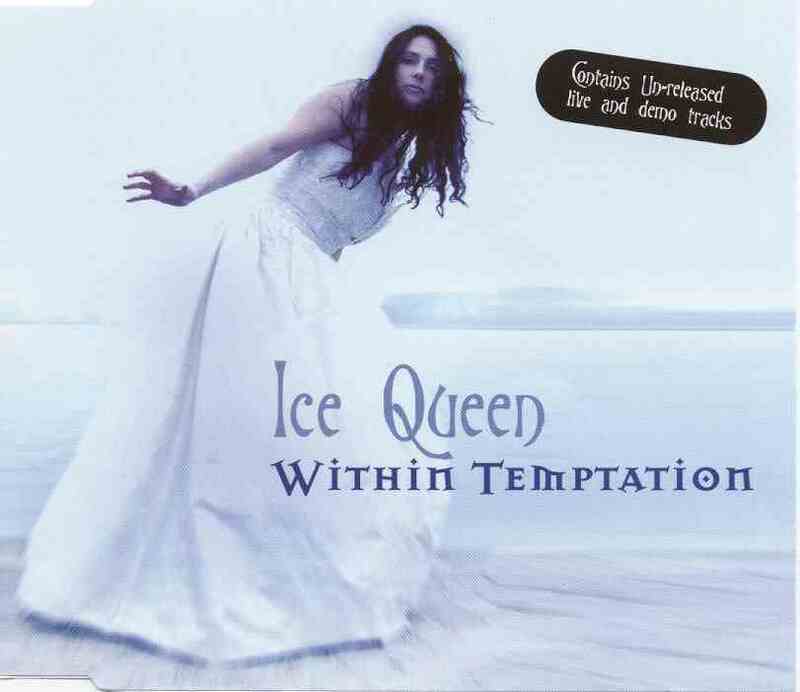 After the somewhat failed Our Farewell single, they broke the Dutch charts at number 2 with Ice Queen. 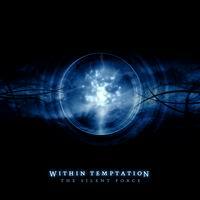 In 2004 they released the album The Silent Force, with which they continued their shift from the darker feel of Mother Earth to a more general accesible form. 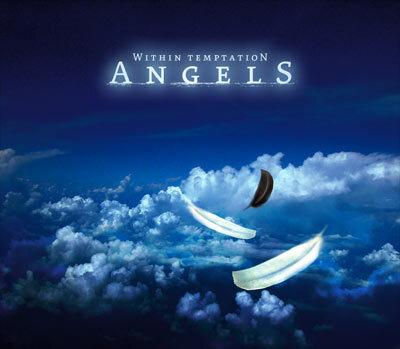 Their first single from this album Stand My Ground was an instant success, which was followed by Memories and Angels. In December 2005 Sharon and Robert's first child Eva Luna was born. 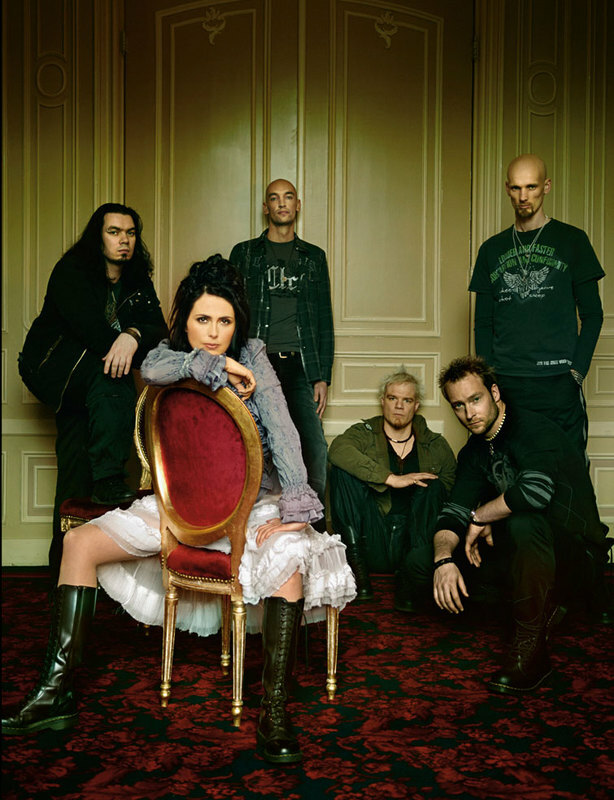 Within Temptation planned to release a new album in August 2006. 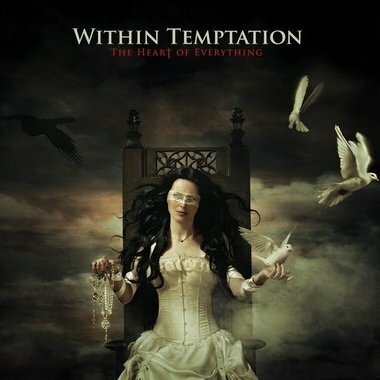 The album was eventually released July 24, 2007, the name was 'The Heart of Everything', with 'The Howling', but also some new songs with of course 'The Heart of Everything' and 'What Have You Done'. At the Huntenpop 2006 festival, Appelpop 2006 festival and M'era Luna 2006, they played a new song: The Howling. 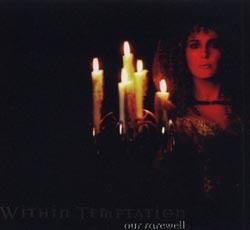 A special games convention, at which WT performed, also saw them play 'The Sound of Freedom', the second of three songs (including 'The Howling') written for PC game 'The Chronicles of Spellborn'. 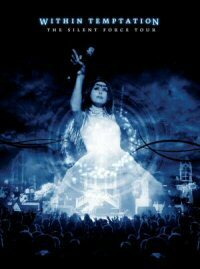 At the beginning of December 2006, a new song, 'The Howling', written for the PC game 'The Chronicles of Spellborn', was officially unveiled. 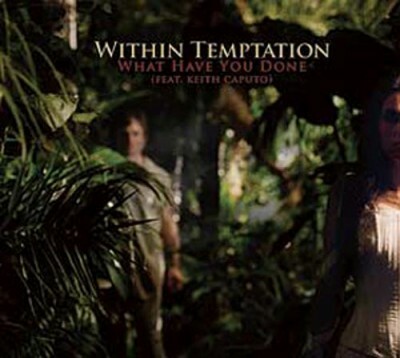 Fans also learned the name of another new song, 'Final Destination', and the first single from the album, 'What Have You Done', ft. Keith Caputo of 'Life of Agony'. 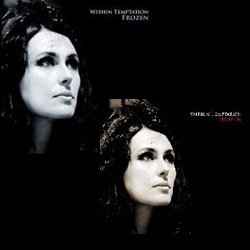 Within Temptation and especially Sharon Den Adel are also famous because of various duets, counting ensembles with After Forever, Ayreon, Delain and many others not only in the Netherlands but internationally. 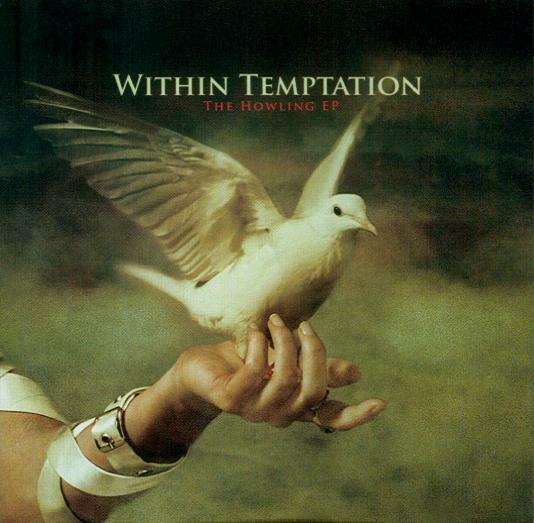 Ex-members include Ivar de Graaf (drums), Martijn Westerholt (keyboards), Michiel Papenhove (guitars), Jelle Bakker (guitars), Ciro Palma (drums), Dennis Leeflang (drums), Richard Willemse (drums). Renè Dissel - Bass on "Mother Earth"
Isaac Muller - Celtic Instruments on "The Silent Force"
Keith Caputo - Vocals on "The Heart of Everything"
Jonas Pap - Cello on "The Heart of Everything"
Tom Salisbury - Piano on "The Heart of Everything"
Siard de Jong - Fiddle on "The Heart of Everything" + Celtic Instruments on "The Silent Force"